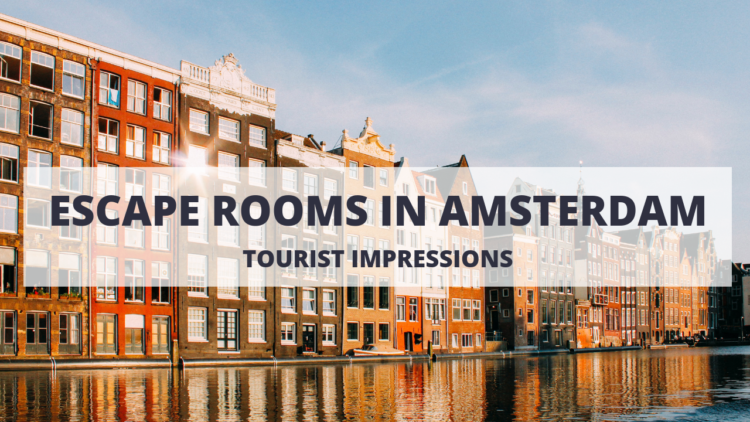 We finished the Reviews of our Escape Room trip to Amsterdam, which has an insanely high bar of quality. 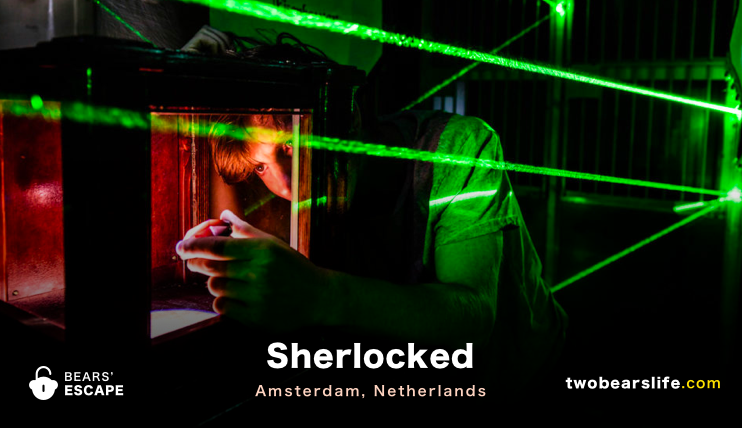 Sherlocked in Amsterdam has one of the best rated Escape Rooms in Europe with their game “The Vault”. 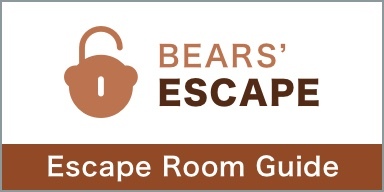 But can the room really stand up to all the hype? 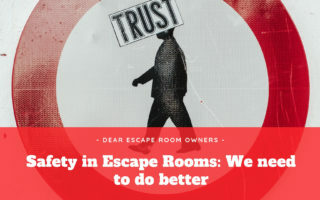 Our visit to Save Amsterdam proved that the experiences of fellow Escape-Room-Enthusiasts don’t always repeat for everyone. 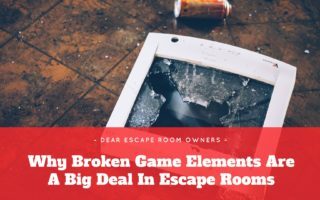 After reading great things about this company, we did not expect what happened. 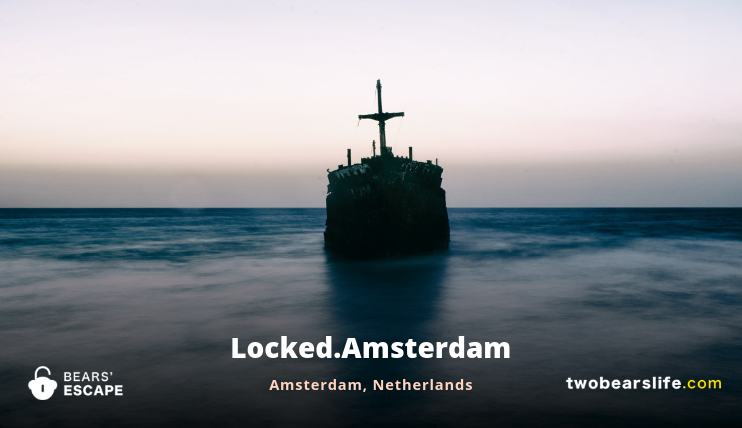 Locked Amsterdam is an Escape Room location a bit outside of Amsterdam city centre that sent us to find a lost submarine. 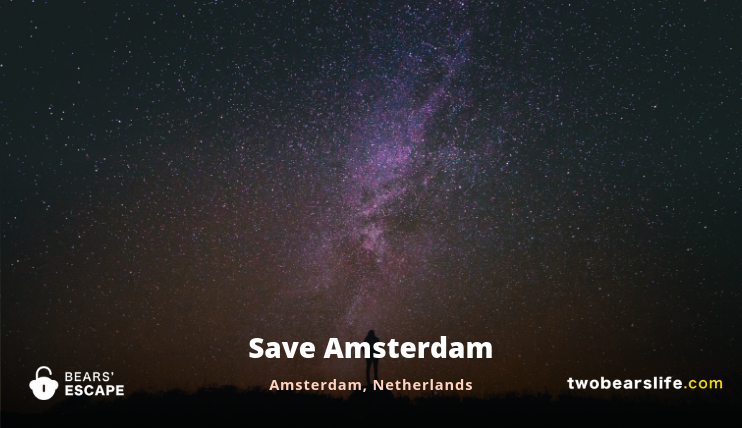 Is the trip worth it? 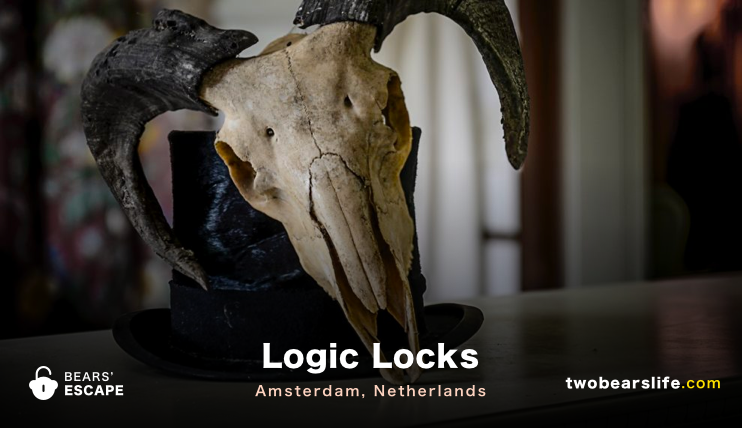 Logic Locks offer two acclaimed rooms in Amsterdam, we have visited their Lionheart Chamber – did we make it out alive? 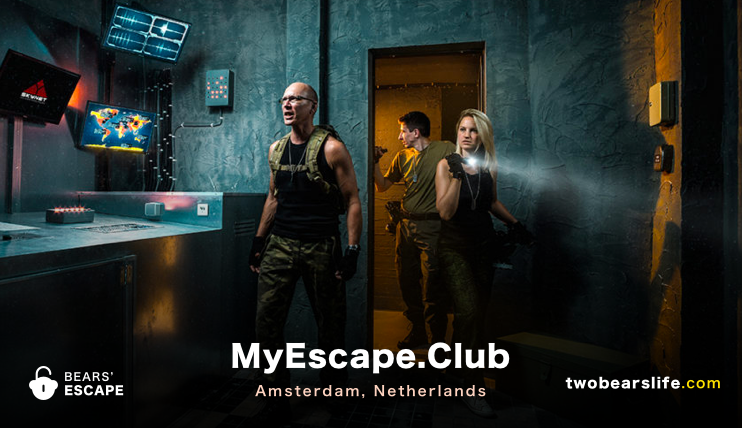 MyEscape.Club’s name in Amsterdam sounds like you have to have some special membership to enter – it is a normal Escape Room company though – so don’t worry. We played their Terminator-inspired room – but was it good? 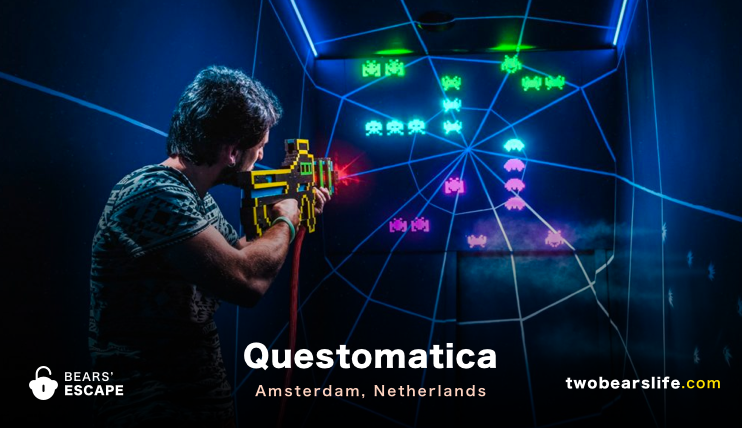 Questomatica offers two very unique and fun games close to the centre of Amsterdam. Did we enjoy them?